Golf course maintenance personnel have many responsibilities keeping the golf course in good condition for the many people who enjoy the sport. The equipment, chemicals and techniques you come in contact with can be hazardous. Safety awareness will help prevent accidents. This program will highlight possible hazards and how to avoid injuries. Golf carts aren't just for the links anymore. Many industries are taking advantage of these and other low-speed vehicles (LSVs) for easy transportation. But, with the increase of usage comes an increase of incidents. In fact, thousands of golf cart incidents happen every year, many which are serious and sometimes even fatal. Golf Cart Safety - This short program is designed to outline some of the safety responsibilities and provide information about golf cart safety. 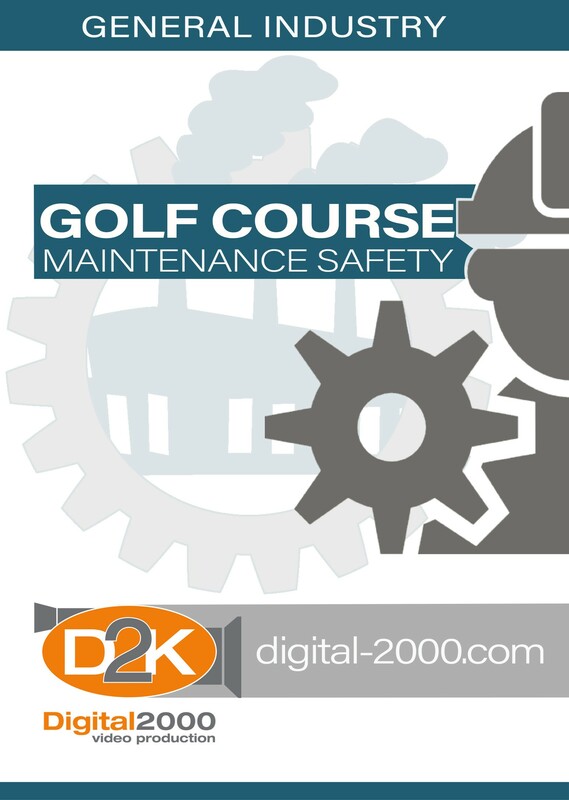 Certainly you�re interested in the industrial applications of the golf cart, but we�ll throw in some golf course safety as well, for those golfers and the maintenance persons who operate golf carts in their routine jobs. Golf Course Maintenance Safety - As golf course grounds keeping professionals, you have many responsibilities maintaining the golf course and surrounding areas that provide enjoyment for a large number of people.